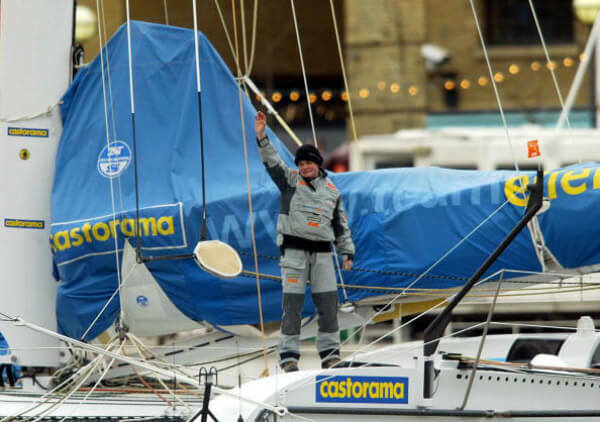 On February 7, 2005, English Sailor Dame Ellen MacArthur broke the world record for the fastest solo circumnavigation of the globe, male or female. MacArthur beat the previous record, set by Frenchman Francis Joyon, by one day, 8 hours, 35 minutes and 49 seconds. It appears that rubbed Joyon the wrong way. He made another attempt and beat MacArthur’s right back. However, MacArthur was named the UK “Yachtsman of the Year” and holds several world records in women’s sailing. We’ll never forget that she held the record for both genders in 2005. 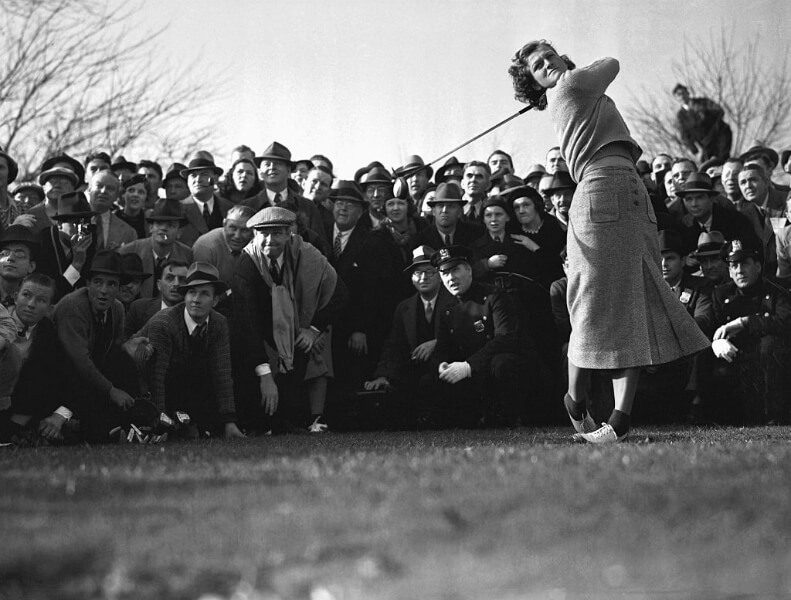 Although founded in 1916, women weren’t allowed to compete on the PGA Tour until 1945. That’s when Babe Zaharias entered the Los Angeles Open as the first female golfer to compete alongside the men. A fierce athlete, Zaharias had previously won two medals in track and field at the 1932 Summer Olympics before becoming a professional golfer. She would go on to win 10 LPGA major golf titles. The next female golfer to appear in a PGA tournament wasn’t until 2003. 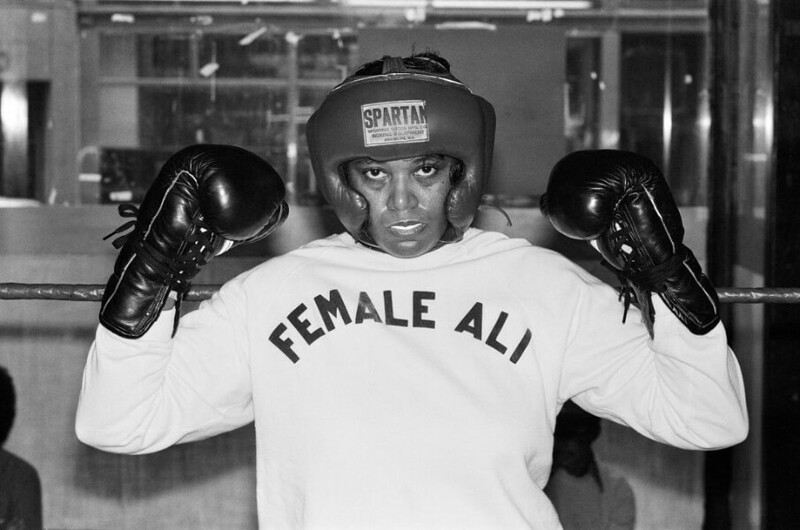 Jackie Tonawanda was dubbed the “Female Ali” after becoming the first female boxer to fight at Madison Square Garden in 1975. The pioneer heavyweight boxer went up against Larry Rodania. After just two rounds in the ring, Tonawanda knocked him out. In 2011, she was the first female to earn a wildcard to compete with the men in the famed Triple Crown of Surfing event on O’ahu’s north shore. Anika Sorenstam entered the 2003 Bank of America Colonial, becoming the first female golfer since Babe Zaharias entered a PGA tournament in 1945. The Swede still holds the record for the lowest scoring average in a single season. With over 90 tournament victories, Sorenstam is one of the greatest female golfers to play the game. 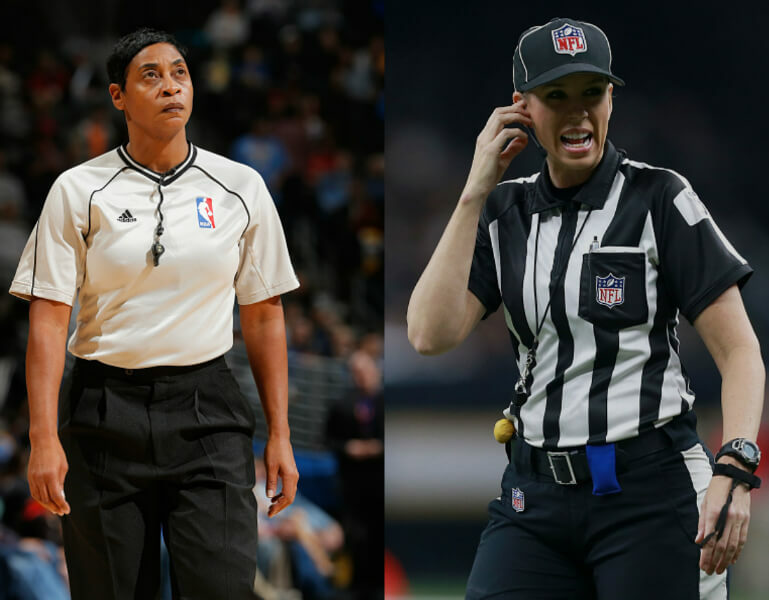 Coming up, women prove they can officiate a game, too. 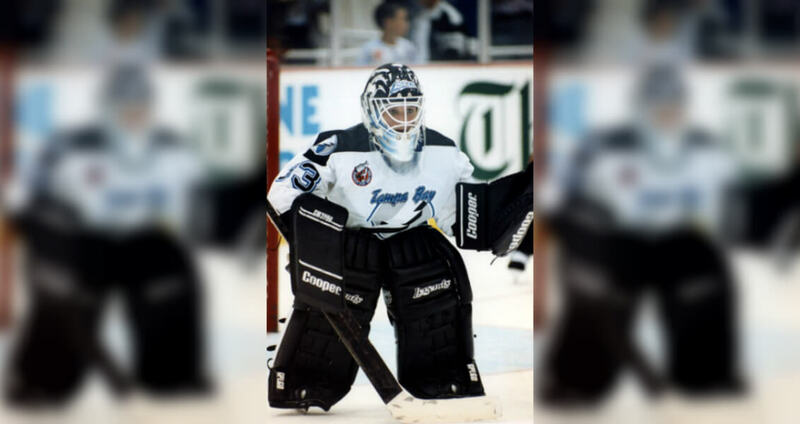 The Tampa Bay Lightning turned heads when Manon Rheaume became the first woman to play in an NHL game. She was also the first to try-out for an NHL team. The Quebec native was the first woman to play in any of the major professional hockey leagues in North America. Rheaume also played on the Canada women’s national ice hockey team and won gold and silver Olympic medals. Professional Wrestler Jeff Jarrett had a reputation for degrading women. However, his disrespect towards women changed real fast when Jarrett went up against female wrestler Chyna in a “No Mercy” match. Despite being allowed to use household objects, Chyna pinned Jarrett for the victory. That put Jarrett in his place and Chyna became the first woman to hold the WWF Intercontinental title. Sarah Thomas and Violet Palmer have a lot in common. Both women became the first female officials in their respective leagues. In 2009, Thomas was the first woman to officiate a college football game and the first full-time female official in NFL history. In 2006, Palmer was the first female to officiate an NBA game. She faced discrimination back in 1996 when she was offered an opportunity to officiate an NCAA Division 1 Men’s Tournament. The Board of Directors of the NCAA changed its mind and retracted their offer when members of the league said they didn’t want a woman officiating. Justine Siegal was in a league of her own when she took a coaching position in 2009. Photo Credit: Bettmann/Getty Images $100,000 was on the line when Billie Jean King and Bobby Riggs faced off in a tennis match in 1973. “The Battle of the Sexes” drew 90 million people worldwide to watch King play Riggs. 29-year-old King won all three sets in the comeback victory. It was a win for all female tennis players, who became more accepted in the game after the famous match. Julie Krone made history in 1993 when she became first female jockey to win a Triple Crown race at the Belmont Stakes. 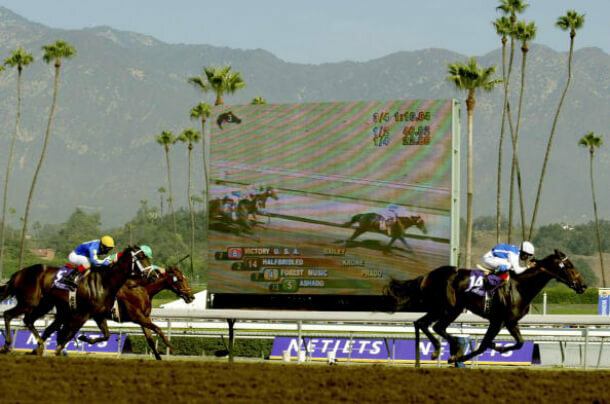 Krone would go on to become the Breeder’s Cup first female winner too. Nevertheless, her highest honor came when she was the first female inducted into the National Museum of Racing and Hall of Fame. Justine Siegal broke down the door when she was the first female coach of any men’s professional baseball team in 2009. She signed on to work as the first base coach for the Canadian team, the Brockton Rox. 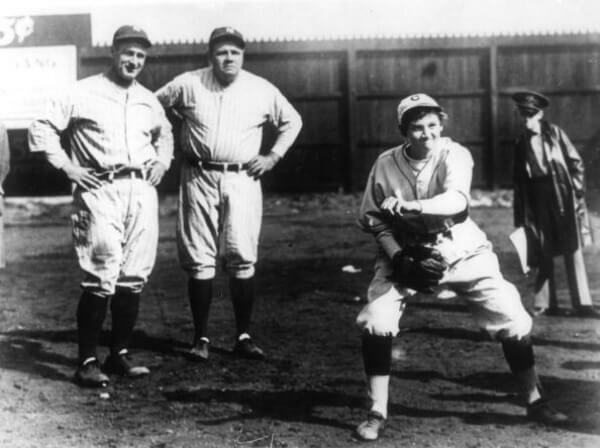 Two years later, Siegal was the first woman to join batting practice for the Cleveland Indians’ spring training. Siegal aims to bring more women into the sport and coached the first all-girls baseball team to compete in a national boys baseball tournament. Siegal was also a coach for Team Israel at the 2017 World Baseball Classic. 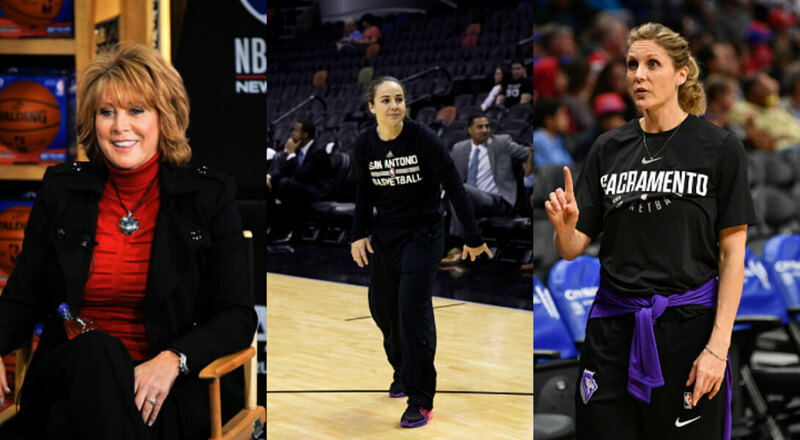 Nancy Liberman, Jenny Boucek, and Becky Hammon make up the female triple threat of the NBA. 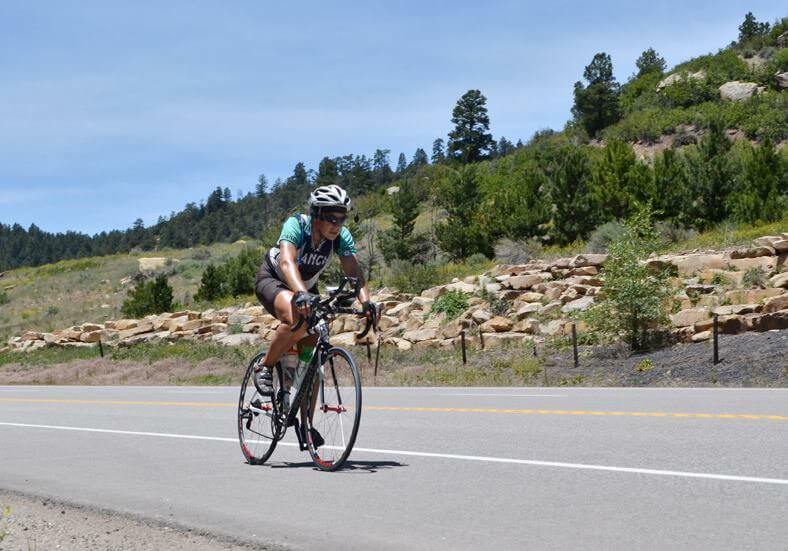 Ultra-distance cycling requires a ton of pedaling and that doesn’t phase Seana Hogan one bit. In 1996 Hogan broke the record cycling from San Francisco to Los Angeles in 19 hours and 11 minutes. She also broke the record for riding from Seattle to San Diego. When she set the women’s transcontinental record in 1995, she finished just 8 hours 3 minutes behind the men’s winner, Rob Kish. 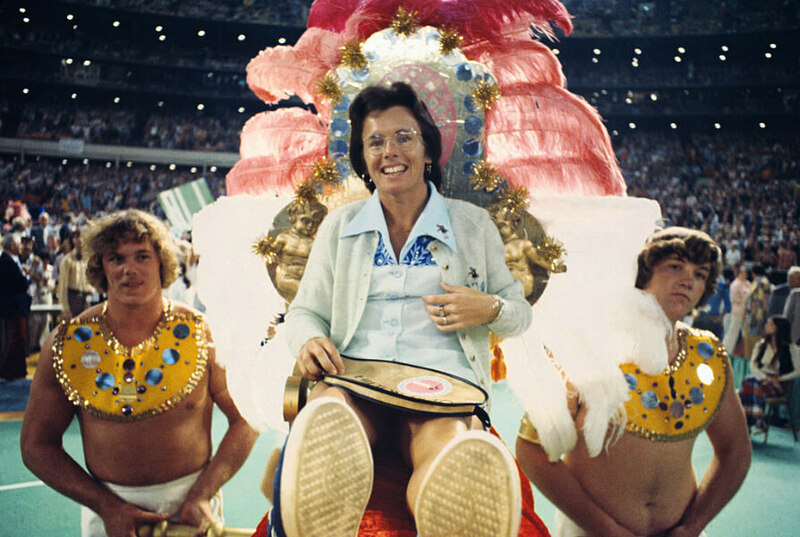 Hogan is a six-time Race Across America Champion and in at least two of those races, she competed as the only female. It’s not every day when football fans see a woman on the field who isn’t a cheerleader. In 2003, Katie Hinda, a kicker, was the first woman to score points in an NCAA Divison 1-A football game, playing with all men. Hinda kicked two points in the fourth quarter, inspiring young girls who’d like to play college and professional football. Nancy Liberman became the first female coach of the NBA Development league in 2009. Then, she was hired by the Sacramento Kings as an assistant coach. Another female coach on the Kings staff is Jenny Boucek. In 2014, the San Antonio Spurs hired Becky Hammon as an assistant coach, making her the second female assistant coach in NBA history. These three ladies have followed their dreams of coaching basketball and inspire other women to break into a career with the NBA. Kathryn Smith, Katie Sowers, and Jennifer Welter are the big three version of the NFL. NCAA Division I football never saw it coming the day Ashley Martin became the first woman to play and score in a college football game. The accomplishment came on August 30, 2001, when Martin scored points as a placekicker for the Jacksonville State University Gamecocks. Martin also played for her school’s soccer team during that time. 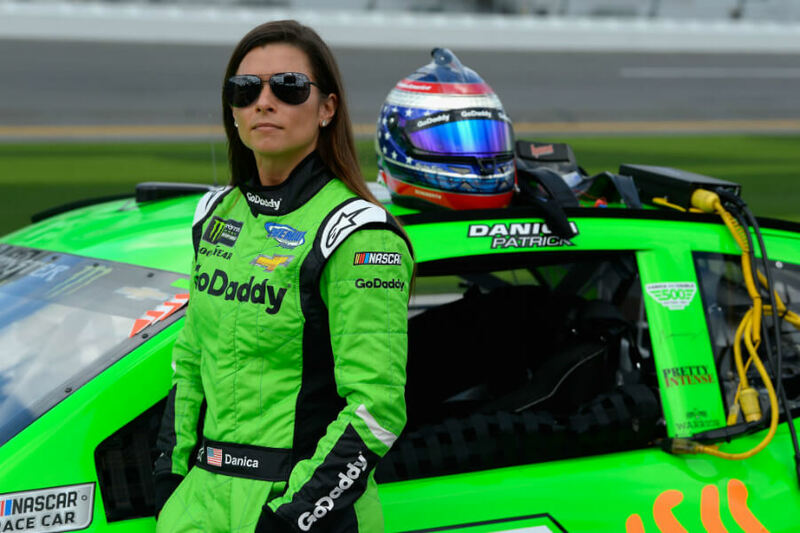 Danica Patrick is the most accomplished woman in racing history. It all started with her victory at the 2008 Indy Japan 300 when she became the only female to win an IndyCar Series race. Patrick’s achievements broke the gender barrier in a male-dominating industry, making her the pioneer for women in motorsports. She is now one of the highest paid racers with a total of $12.2 million in earnings as of 2017. Kathryn Smith’s job as the special teams quality control coach for the Buffalo Bills is rather impressive. The position made Smith the first full-time female employee in the NFL. 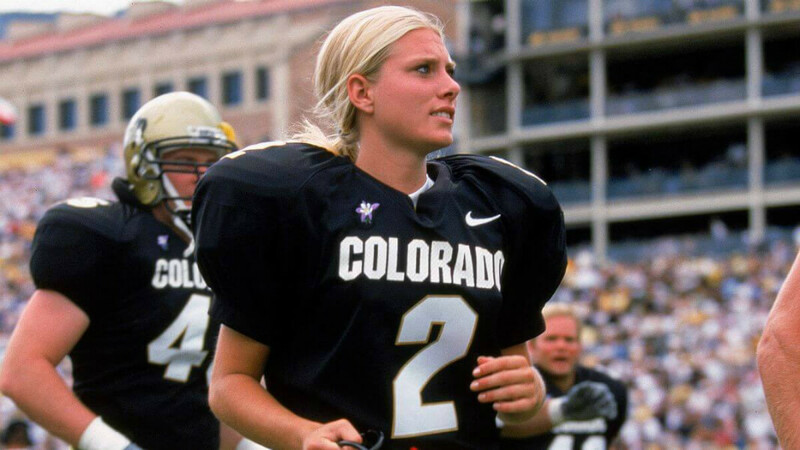 Katie Sowers was the second female to be hired by the NFL and the first openly LGBT coach. The third “first” was Jennifer Welter as an assistant coach intern for the Arizona Cardinals. 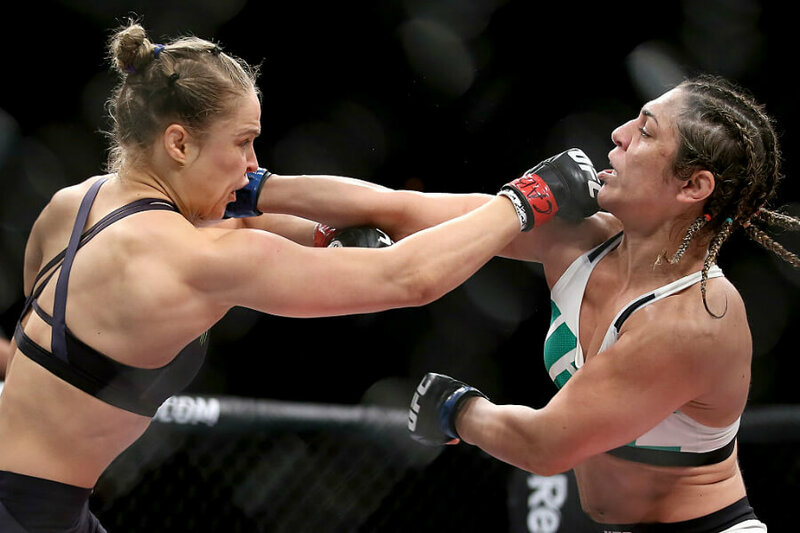 Ronda Rousey is tough as nails. She was tough enough to become the first woman to receive an Olympic medal in judo at the 2008 Summer Olympics. She followed that up competing in 12 MMA fights in the UFC. The highest paid fighter in the sport turned her attention to professional wrestling as Rousey sign with WWE and made her debut at WrestleMania 34. Eri Yoshida was 16-years old when the Kobe 9 Cruise drafted her. The aspiring baseball player became the first woman ever selected by a Japanese professional ball club. In 2010, Yoshida was the first Japanese woman to play in the U.S. male professional baseball league with the Chico Outlaws. Not only that, but she’s a sidearm knuckleball pitcher.